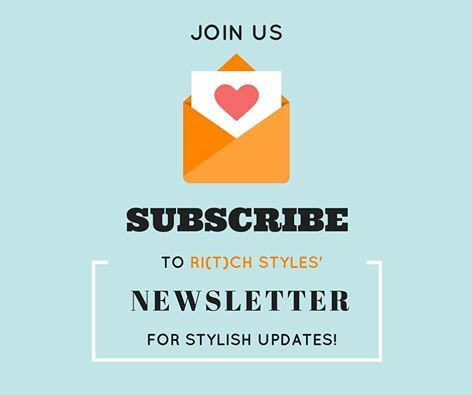 Ri(t)ch Styles : Indian Fashion, Beauty, Lifestyle and Mommyhood Blog: Subscribe to the Ri(t)ch Styles Newsletter! 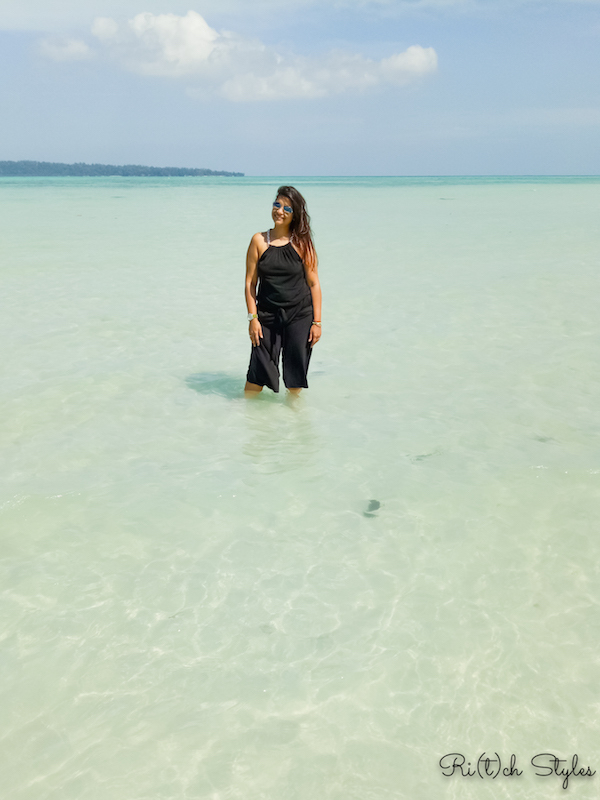 The newsletter is a weekly one, and updates the subscribers on all that has happened in the last one week on the blog, social media and YouTube channel. In case you miss anything, it gently reminds you at the end of the week to catch up on all that you missed, on each of the Ri(t)ch Styles platforms.